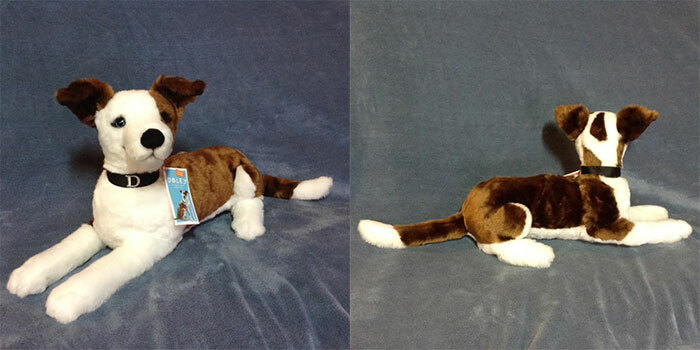 The prototype for the Doley plush is complete! There is only one Doley plush toy in the world for now, but someday, this adorable prototype will be used to manufacture many more sweet Doley stuffies for kids to cuddle with while they read the book. In the meantime, this plush toy, created by Heidi Bartruff at Heidi & Co. Creations will be used for school visits, marketing, and promotion. Learn more about Heidi and her fabulous customized plush toys at www.heidiandco.com.